Karla Ortiz recently posted this breathtaking piece to her facebook. The painting was completed for Tor. 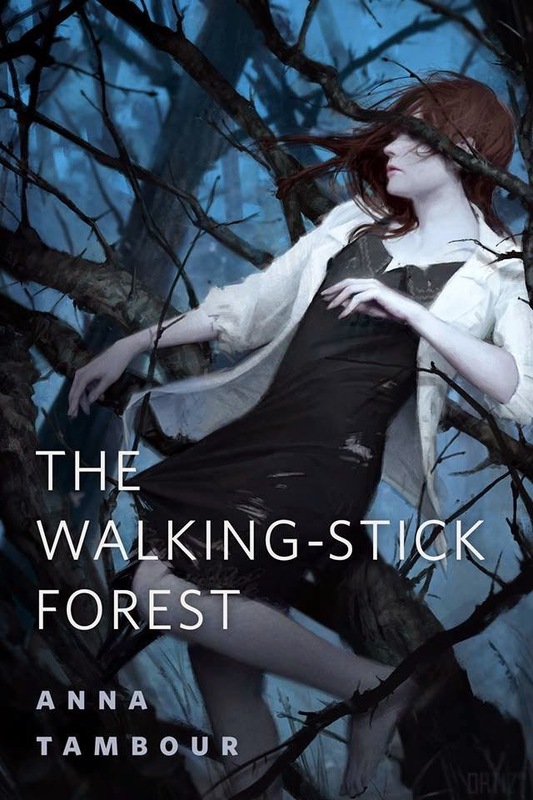 com and was used as the cover for Anna Tambour's book "The Walking- Stick Forest". The beautiful painting was also exhibited at Spectrum Fantastic Art Live earlier this month. You can check out some more of Karla's work here. Tran Nguyen - Spectrum Gold!